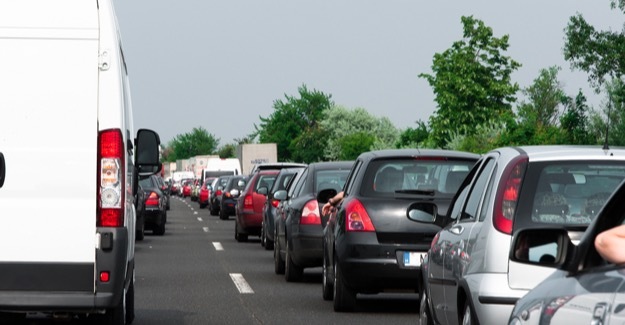 Congestion is estimated to cost the nation £22 billion each year. A quarter of that congestion is associated with road accidents. The RAC Foundation recognises that the police have a duty to fully investigate those crashes where people are left dead or seriously injured. But is the right balance being struck between the needs of justice and victims’ families, and the importance of keeping an increasingly busy road network working smoothly? Irving Yass tackles this difficult and sensitive subject in his report Delays Due to Serious Road Accidents.